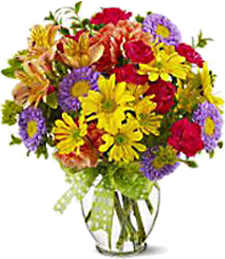 Florists and Flowers Shops are listed by city in West Virginia. 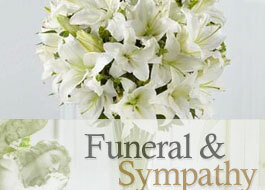 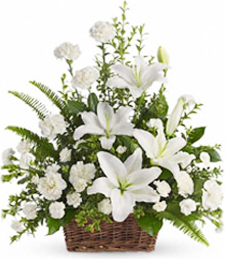 Select a West Virginia city to view local florist address, phone number and other information. 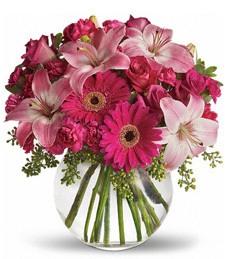 Flower shops are found in major West Virginia cities such as Charleston, and many deliver to surrounding smaller cities. 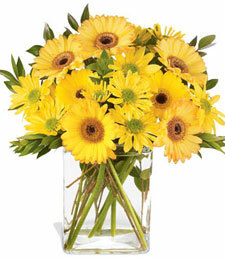 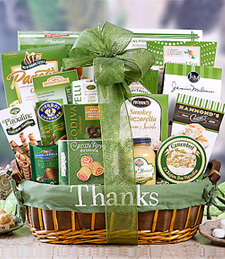 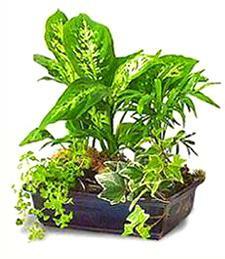 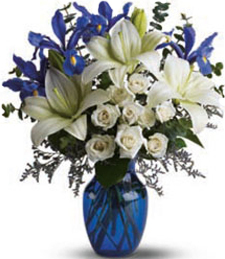 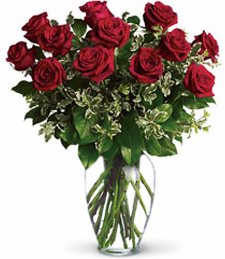 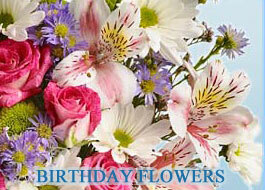 Most florist offer expedited same day delivery in West Virginia.